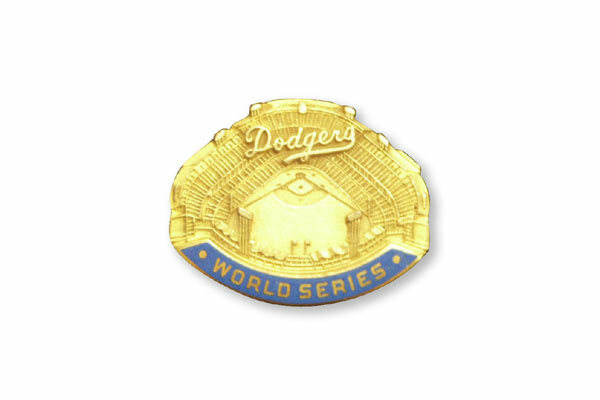 A glorious year for the Dodgers finished with a disappointing and sudden five-game loss to the Oakland Athletics in the World Series, but even that could not mar the 102 victory-season registered by the Dodgers as they made their first return to postseason play since 1966. Although it was a long time coming, it was definitely worth the wait as the Dodgers built a 10 1/2-game lead on July 10 and then had to hold on as the Cincinnati Reds, playing at Dodger Stadium, closed the gap to 1 1/2 games on September 14. It brought back painful memories of the previous season when the Dodgers slipped behind the Reds to finish second. 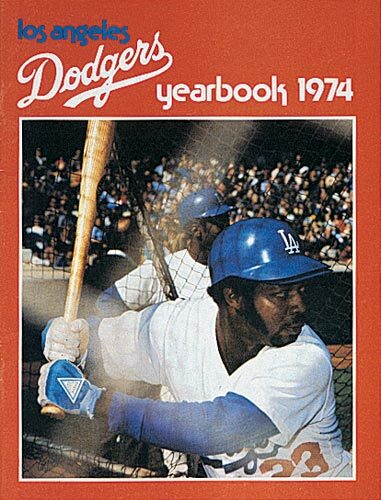 However, the next day the Dodgers got a top-notch pitching performance by Don Sutton and a grand slam home run by Jimmy Wynn to push the Reds back, 7-1. That was Sutton’s fifth straight win on his way to nine in a row and the Dodgers stretched the lead out. 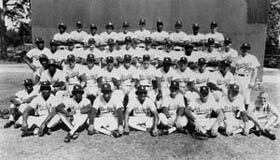 In 1974, it was to be a successful run as the Dodgers took over first place on April 14 and were never headed. The Dodgers beat Pittsburgh, three games to one, in their first participation in a National League Championship Series. Sutton clinched the N.L. Pennant for the Dodgers with a stunning 12-1 victory at Dodger Stadium. 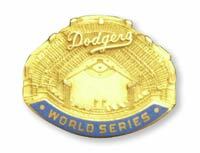 Sutton managed the only victory in the World Series in Game 2 (3-2), but, after splitting the initial two games at Dodger Stadium, the Dodgers lost three straight games in Oakland to end the season. Four of the five games in the Series were 3-2 scores. Many players contributed to the success of the season, including first baseman Steve Garvey, who became the first write-in selection by the fans for the All-Star Game and ended up as not only the Game’s MVP but the N.L. MVP with his .312 average, 21 home runs and team-high 111 RBI; bullpen ace Mike Marshall, who appeared in a record 106 games (finished 83) and during one stretch pitched in a record 13 successive games, won 15 games and amassed 21 saves to win the N.L. Cy Young Award; and center fielder Jimmy Wynn, who joined the club from Houston, and belted a then L.A.-record 32 home runs while driving in 108 runs. Wynn won Comeback Player of the Year honors. Sutton finished with a 19-9 record, while teammate Andy Messersmith became a 20-game winner (tied for the N.L. lead with Phil Niekro of Atlanta) with a 2.56 ERA. 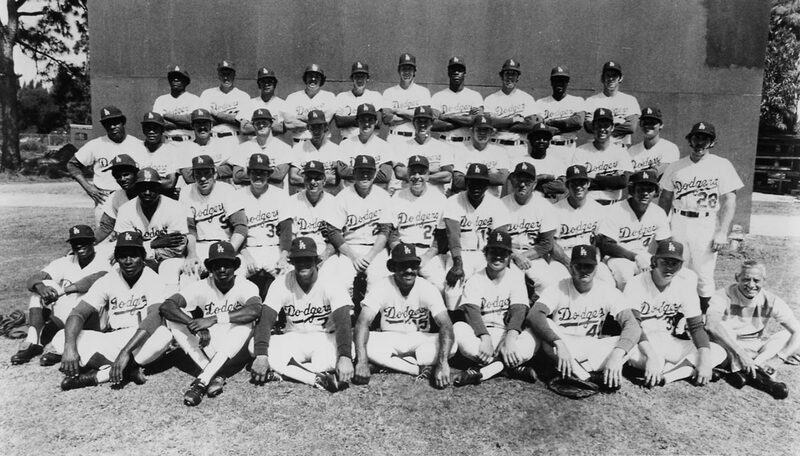 Other players contributed to the exciting season, as Ron Cey hit 18 home runs and drove in 98 runs, while playing consistent defense at third base; Davey Lopes stole 59 bases, including five in one game on August 24 to tie a N.L. record in a 3-0 win over St. Louis; and Bill Russell set a record for Dodger shortstops with 65 RBI. In one of baseball’s most memorable moments, Henry Aaron hit his 715th home run off Dodger left-hander Al Downing on April 8, 1974 in Atlanta, to break Babe Ruth’s all-time HR record. In the June Free Agent Draft, the Dodgers selected pitcher Rick Sutcliffe, who went on to become N.L. Rookie of the Year in 1979. Prior to the 1975 season longtime Dodger Vice President, Public Relations and Promotions Arthur E. “Red” Patterson announced his departure to become President of the California Angels. Click image for a larger view1974 Dodger YearbookCopyright © Los Angeles Dodgers, Inc.
Click image for a larger view1974 DodgersCopyright © Los Angeles Dodgers, Inc.
Walter O'Malley, Chairman of the Board; Peter O'Malley, President; Sylvan Oestreicher, Treasurer; Stephen W. Mulvey, Harry M. Bardt, H. C. McClellan, Robert L. Gordon.